Learn to make three different dumplings from three different cultures. Ever wanted to learn the art of making dumplings? You're in luck. 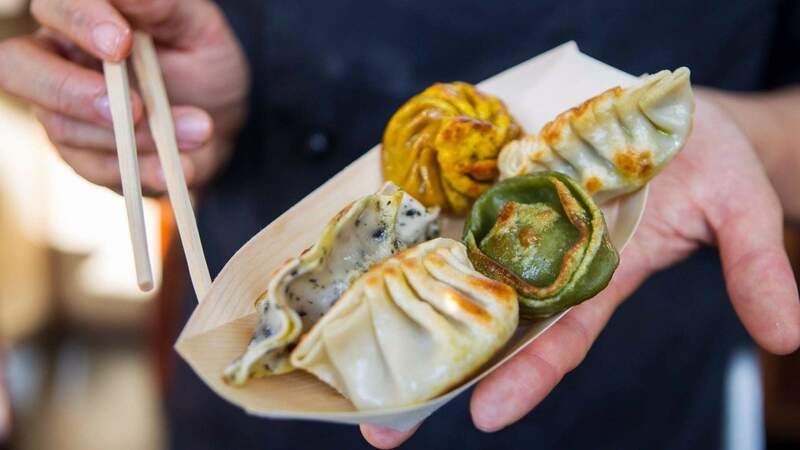 As part of Wellington On a Plate, House of Dumplings is hosting a series of culinary workshops unwrapping the delicious parcels of joy. Ticket holders will learn to make three different dumplings from three different cultures under the expert tutelage of House of Dumplings. After getting your hands dirty, you'll have the opportunity to sit back with a glass of wine or beer and eat the dumplings of your labour. The August 25 session is already sold out, but tickets are still available for the first dumpling making extravaganza on August 18.